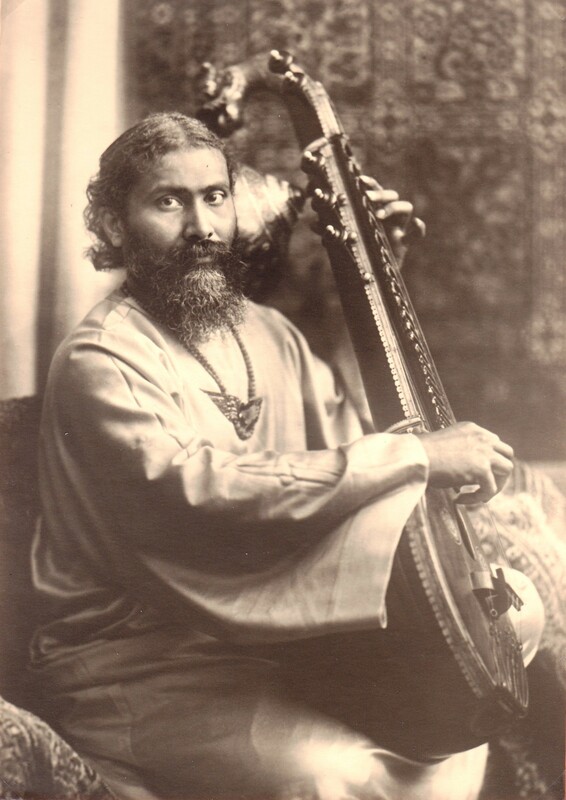 Hazrat Inayat Khan was born on the 5th July, 1882 in Baroda, India, into a family of great musicians. After establishing himself at an early age as a master musician and an esteemed player of the Vina he worked for the revival of interest in the spiritual heritage of Indian music. During this time he received initiation from his Sufi teacher and from other mystics. From these teachings came the Sufi message which is being spread throughout the world. Hazrat Inayat Khan returned to India in 1926 and passed away after a short illness in Delhi on the 5th February 1927. Sirkar Van Stolk, Hazrat Inayat Khan’s secretary, came to Cape Town, South Africa in 1951. He and others established the Sufi Movement in South Africa.